We know how much you love Instagram and we also know how much you love shopping. Well, going beyond only having ads and links to purchase things in your feed, shopping is now infiltrating Stories. 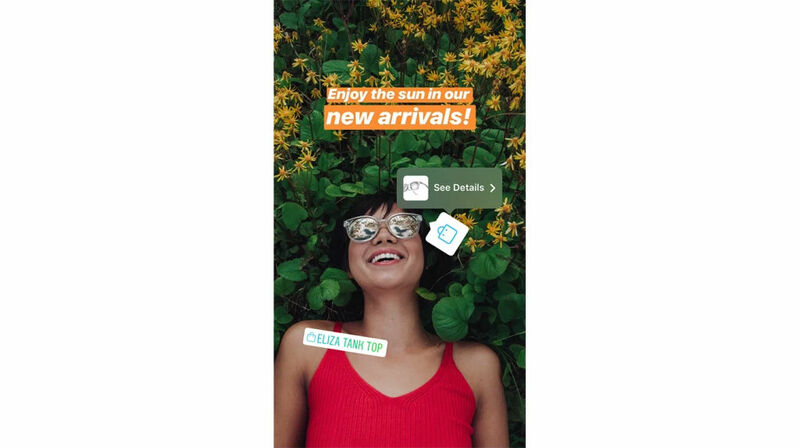 Instagram states that select brands will now have the ability to tag items inside of Stories with purchase links. For example, a person is wearing certain sunglasses in a photo. Should you see a Shopping Bag icon on those glasses, you can access a link to purchase them for yourself. Instagram says only a few brands have this power to begin with, but plenty more will follow. For now, look for these Shopping Bag icons in Stories from brands such as Adidas, Aritzia, and Louis Vuitton.